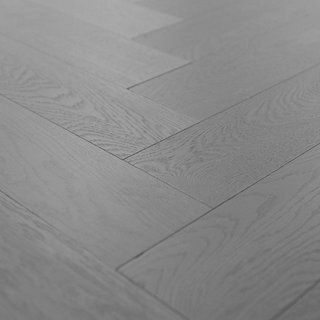 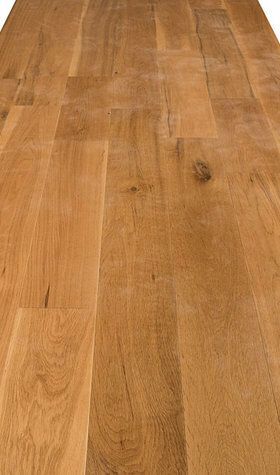 At Sale Flooring Direct, we have an engineered wood flooring sale packed full of aesthetically pleasing, durable and affordable products. 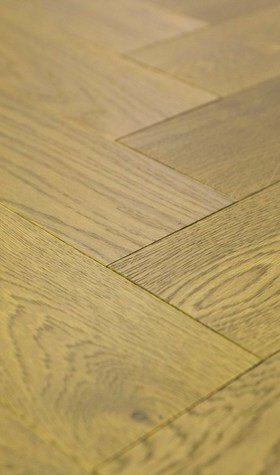 Available in an extensive range of shades, styles and finishes, our collection extends to a wide variety of woods including oak, walnut and acacia. 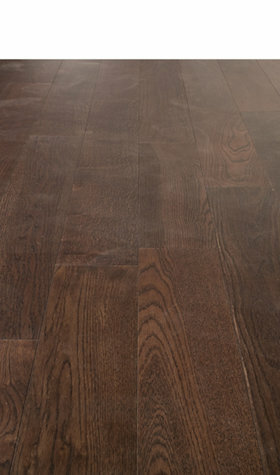 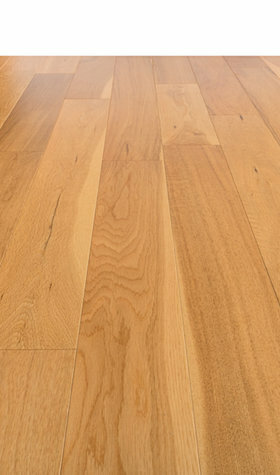 Engineered wood flooring is constructed from several layers of wood that have been pressed together, and typically feature a sturdy solid top layer of solid wood. 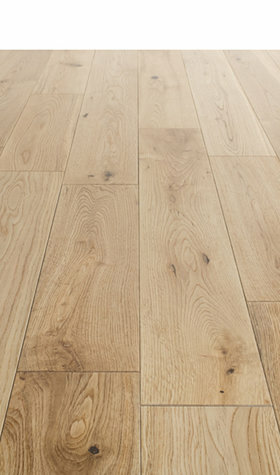 It’s the perfect solution for use in rooms that experience changes in moisture, so typically work well in bathrooms and rooms featuring underfloor heating. 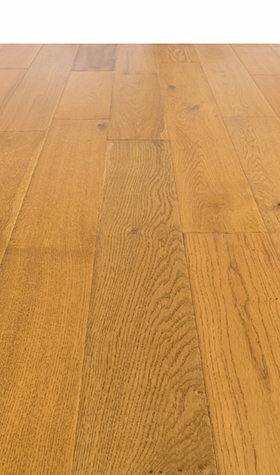 Our Engineering wood flooring sale includes several options that work perfectly in spaces such as basements and conservatories where temperatures can fluctuate. 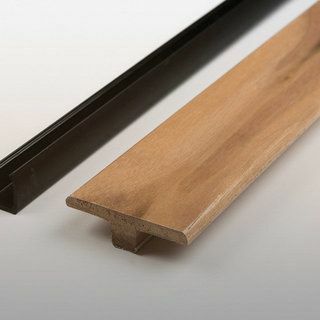 Solid hardwood doesn’t perform well in such environments but engineering hardwood does. 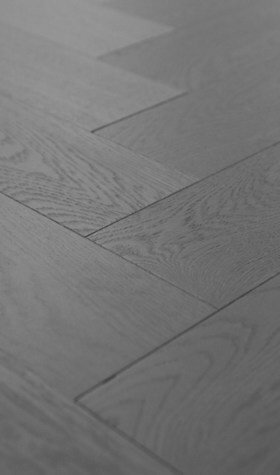 Although brilliantly durable, you don’t have to compromise on aesthetics with this option. 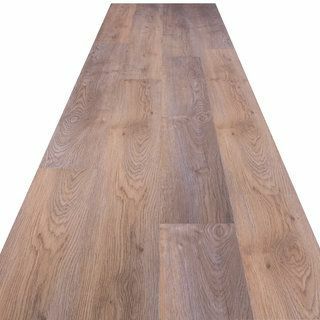 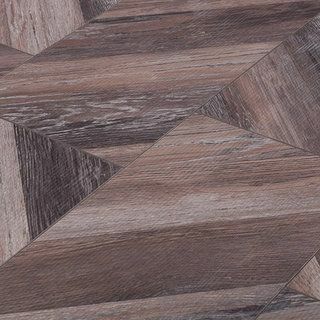 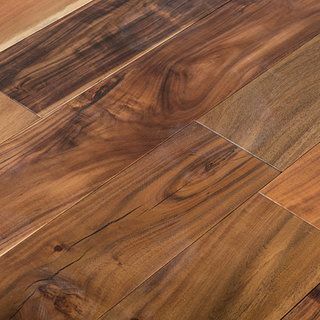 Our engineering wood flooring sale range features handscraped, UV lacquer, satin lacquer, 3N diamond lacquer, and brushed and oiled finishes across dark, medium and light shades. 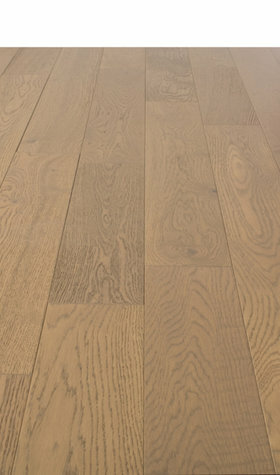 So not matter what style, finish or shades you are after, you can find the ideal choice in the engineering wood flooring sale. 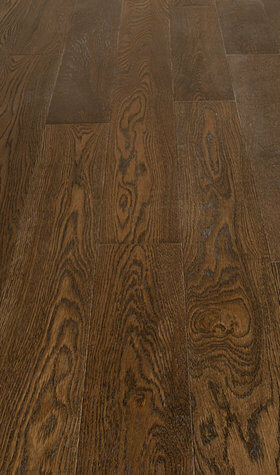 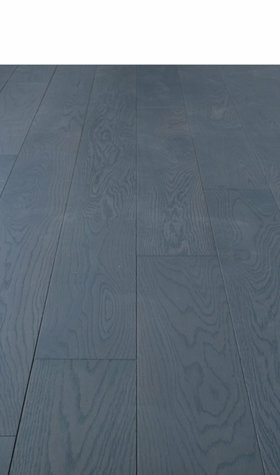 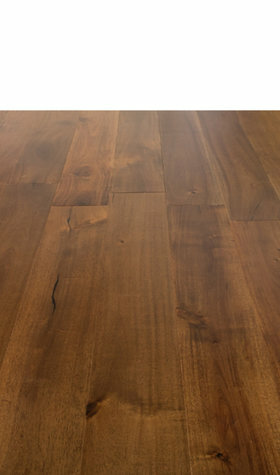 Browse and buy online today for some amazing bargains at Sale Flooring Direct.